Merry Christmas! I hope everyone had a blessed day yesterday. It was s a beautiful white Christmas here in Michigan, we couldn't have asked for better. It truly felt like the story book Christmas. While I unfortunately had to work all day at the hospital yesterday, I am thankful that I am working at the hospital, and not admitted to the hospital myself. With Christmas music playing in the workroom, and the snow falling gently outside, it really wasn't too bad! I made the rest of the team breakfast for Christmas morning. Broccoli cheddar quiche, and coffee break muffins. Lara brought in a baked oatmeal and we all enjoyed a festive and delicious breakfast before getting to work! 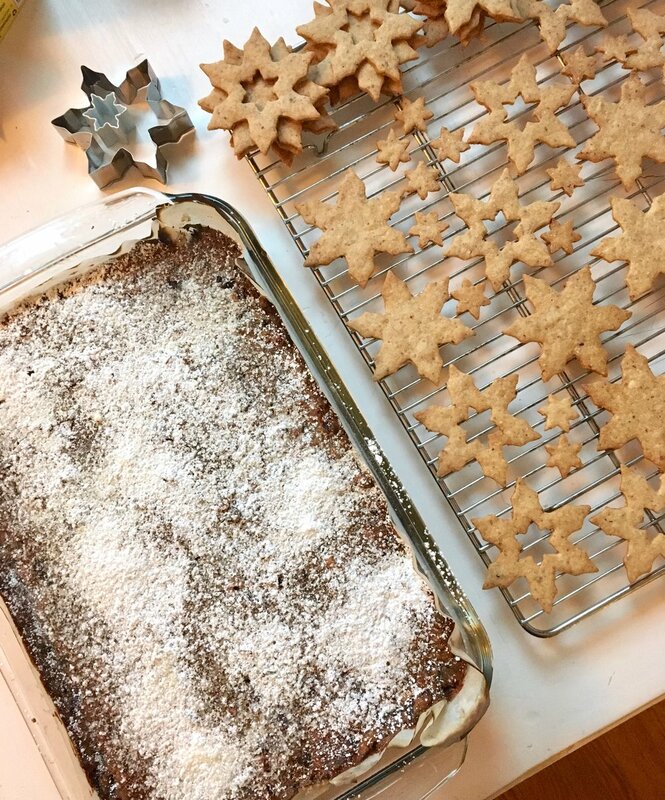 Thankfully, I was able to do a lot of baking and cooking for the holidays this year. First, Lara and I made Christmas cookies to give away to friends and co-workers. 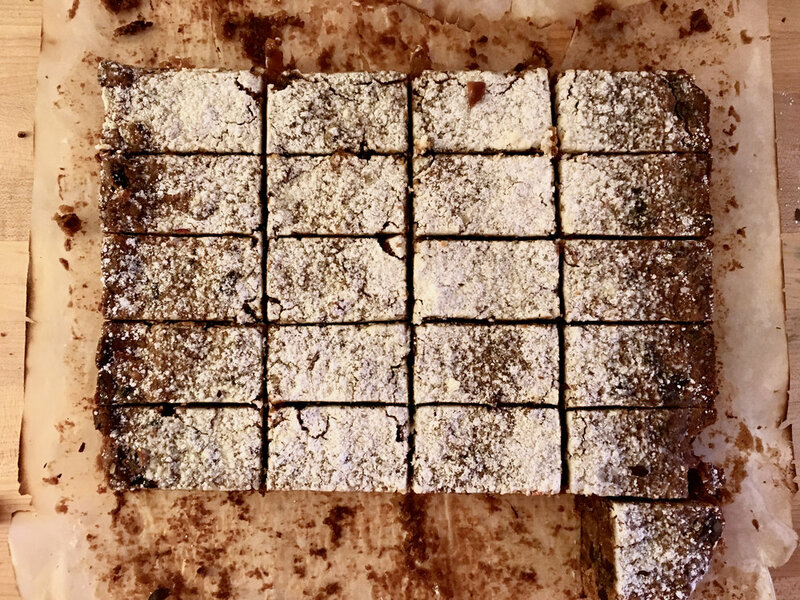 We decided on a trio of delicate snowflake Linzer cookies, thick and fruity stollen bars, and our yearly extra chewy molasses cookies (<-- these things are amazing! They may not look super exciting, but they are the best molasses cookies I have ever had!). We bagged those up a few weeks ago to get into the holiday spirit. Next, the annual decorated sugar cookies. 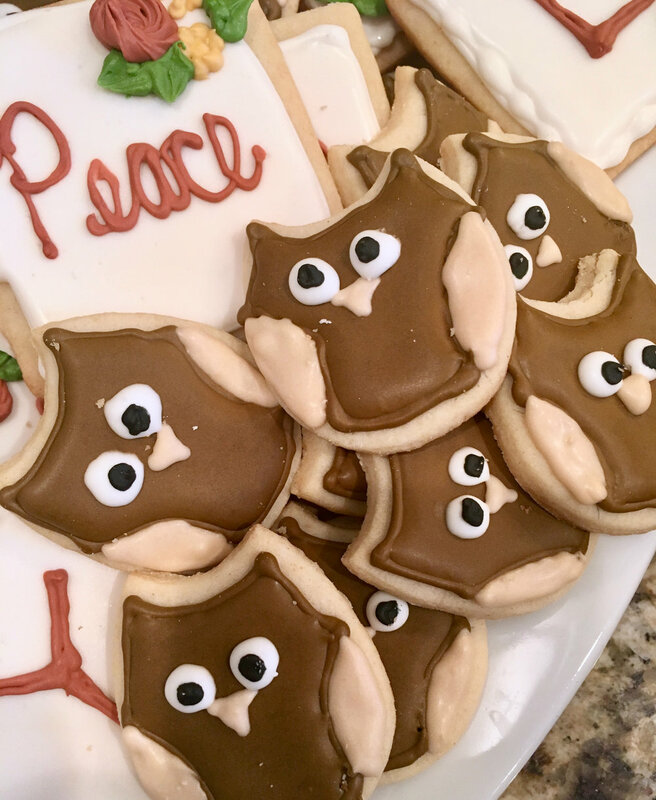 We decided on cute little owls, snowy Christmas trees, and simple holiday words. They turned out super cute! Lara did most of the actual decorating as usual, and of course did a wonderful job! 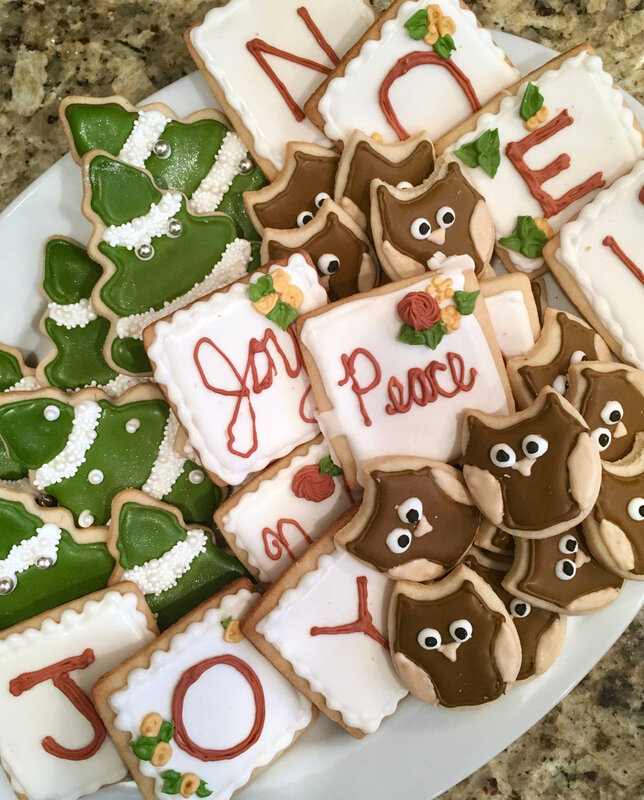 These were snacked on all weekend long by family, friends and coworkers. 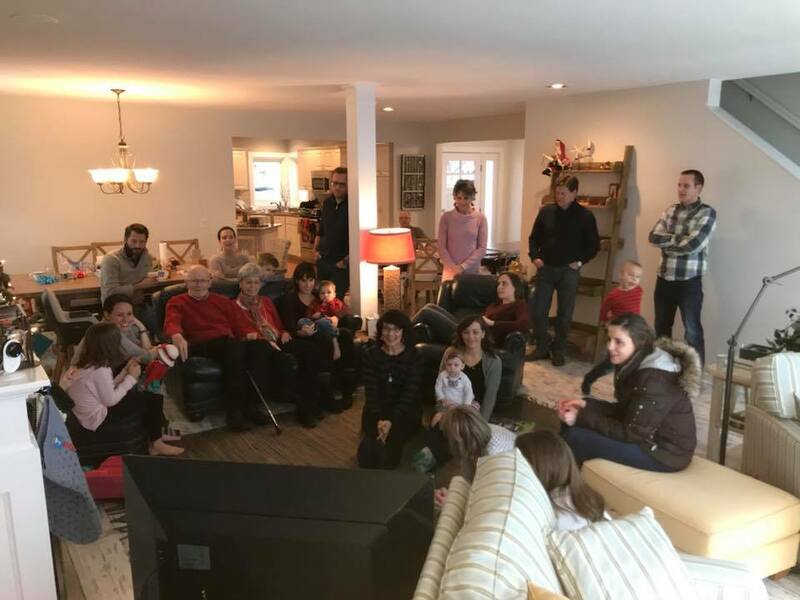 We celebrated Christmas with the whole extended family in Holland on the water this year on the 23rd. It was a great turn out. Most of the family could make it from all areas of the country! We had a wonderful time eating and talking and just enjoying the day all together. Grandpa and grandma got into the Christmas spirit! Looking good! And finally - Christmas day, at the hospital. Merry Christmas from the whole family medicine team! If I had to work the holiday, at least it was with this great group of people!